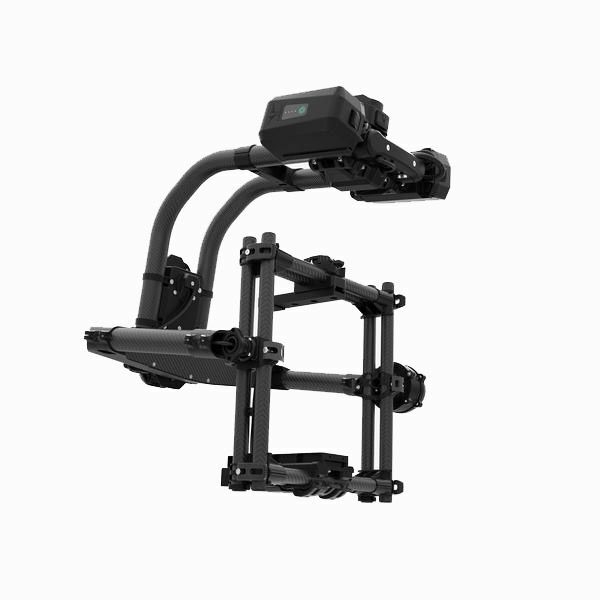 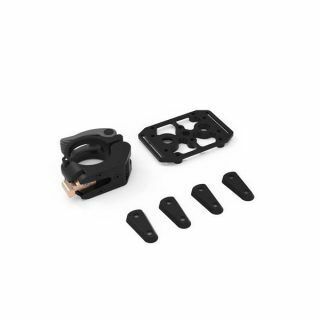 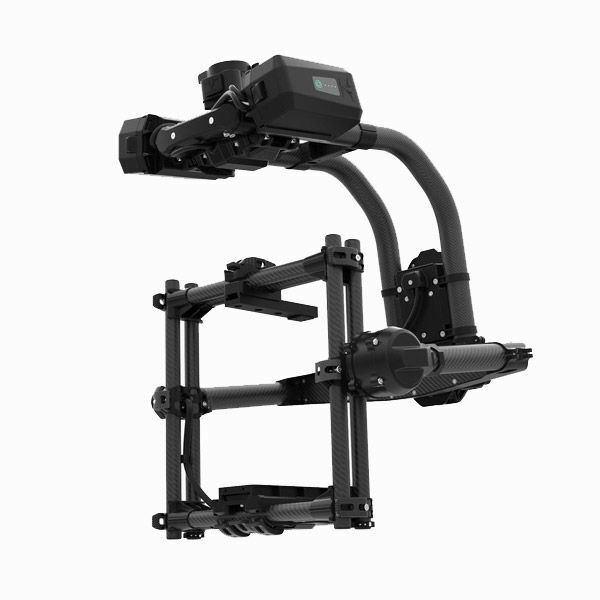 The Freefly MoVI Pro Gimbal Only has been designed to appeal to professional filmmakers and includes the MoVI Pro Gimbal. 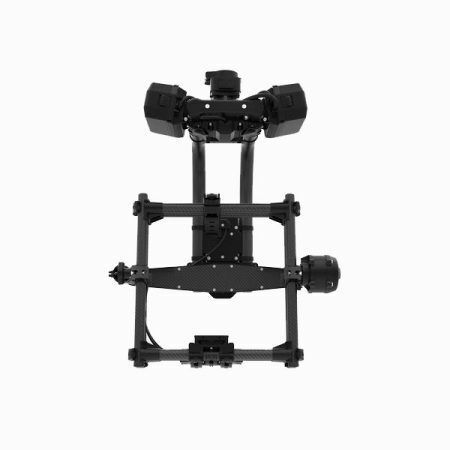 MōVI Pro is the most advanced camera movement system ever created. 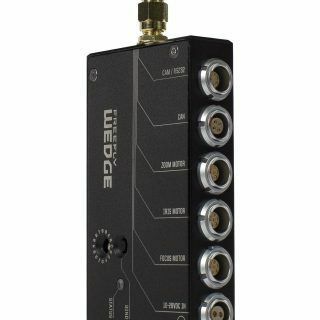 It offers industry leading performance, flexibility, and ease of use. 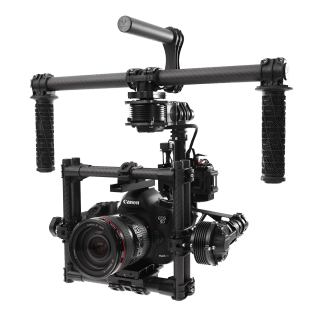 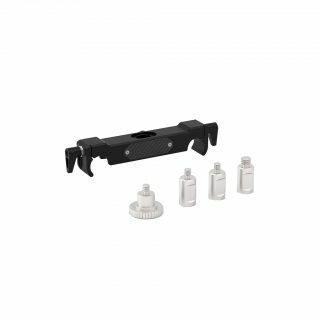 The MoVI Pro – Gimbal Only is a lightweight, portable system that allows users to create world class production quality video content quickly and easily.